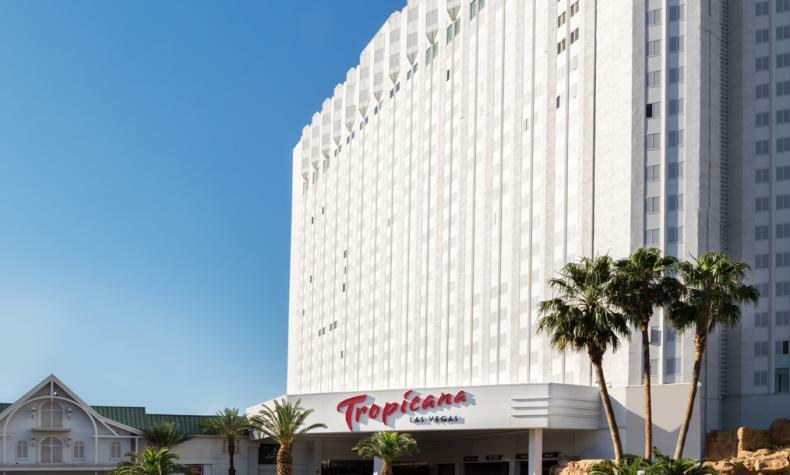 Redefining expectations, Tropicana Las Vegas offers a true resort experience. South Beach-inspired with new best-in-class hotel rooms and suites, casino, meeting space, catering and exhibit hall space, tropical pool, restaurants and bars. Restaurants include Bacio, Oakville Steakhouse, Red Lotus Asian Kitchen, and celebrity chef Robert Irvine’s Public House. Vibrant and exciting with the rhythm of a hot South Beach night, from the tropical pool to headline entertainment, to sizzling nightlife.